There are a ton of benefits to owning a home, and they are especially prevalent during tax time! Whether you’re a new homeowner or have lived in your place for a while, tax breaks could help you save—despite the changes enacted in the Tax Cuts and Jobs Act. Here are six opportunities to explore. Guaranteed Rate Affinity does not provide tax advice. Please contact your tax advisor for any tax related questions. This tax break applies toward most loans secured for your primary or secondary home. These loans may include a mortgage to buy your home, a mortgage for a second home, a home equity loan or a home equity line of credit (HELOC). There’s a catch: the combined balance of the first mortgage and any additional loans may not exceed certain limits. In addition, different limits apply based on when you secured your loans. Here’s how it works1. If you’ve taken out a loan for home improvement, you’re likely able to deduct interest on it, provided your total home loans don’t exceed the limits mentioned above. This includes cash out refinance loans as well as home equity loans and HELOCs. Funds from the loan or cash-out refinance must be used to build or improve your home, or the interest is not deductible2. Investment and rental property repairs and maintenance can usually be deducted in the year they are paid. Talk with a tax professional to learn more. Many home owners pay points to get a better rate for a mortgage. If you’ve paid points, they might offer tax breaks if they are associated with the purchase or refinance of a home. Points may be called loan origination fees, maximum loan charges, loan discount or discount points. The way in which you take this deduction will depend on IRS requirements3. According to the IRS, the general rule is you can't deduct the full amount of points in the year paid. Because they are prepaid interest, they are deducted ratably over the life of the mortgage. It’s best to speak with your chosen tax professional for more details. Going green is great for more than environmental reasons. While the Tax Cuts and Jobs Act eliminated many energy efficiency credits, The Bipartisan Budget Act of 2018 (BBA) extended others.4 Specifically, the BBA includes tax credits for solar panels and solar water heaters. There are also provisions for small wind energy, geothermal heat pumps and fuel cell upgrades. If you use part of your home as an office for your small business, you’re in luck. 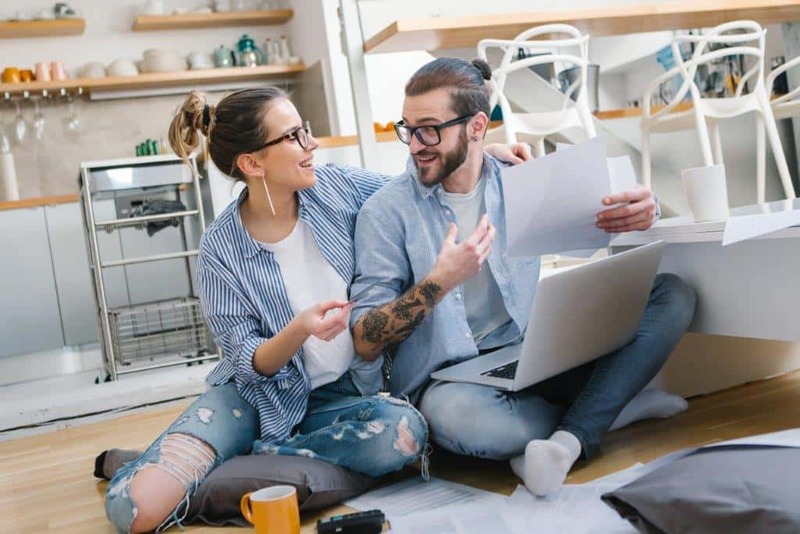 You may be able to claim a deduction for the operating expenses and deprecation of your home.5 You can also deduct transportation expenses used to travel round-trip from your home office to a client or customer’s place of business. If you’re interested in learning about more homeowner’s deductions, go to IRS.gov. 1 H. R. 1—33, Section 11043. 3 Publication 936, 2017, pages 5-7. 4 H. R. 1892-85, Section 40402. 6 Schedule A, Form 1040, 2017. Page A-1, A-8, A-9. Note that the information contained here should not be construed as financial advice. You should always defer to your tax professional or CPA with any questions regarding available deductions.